WalMart Stores, the 800-pound gorilla of retail, is running hard to catch up in an increasingly crucial segment where it is neither the biggest nor the best; e-commerce. 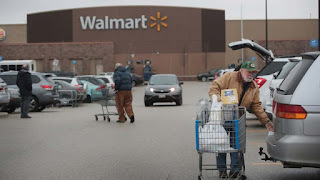 Part of Wal-Mart’s objective is to become a go-to place online for “essential” products, such as toilet paper, beauty products, groceries and holiday gifts and children’s toys. 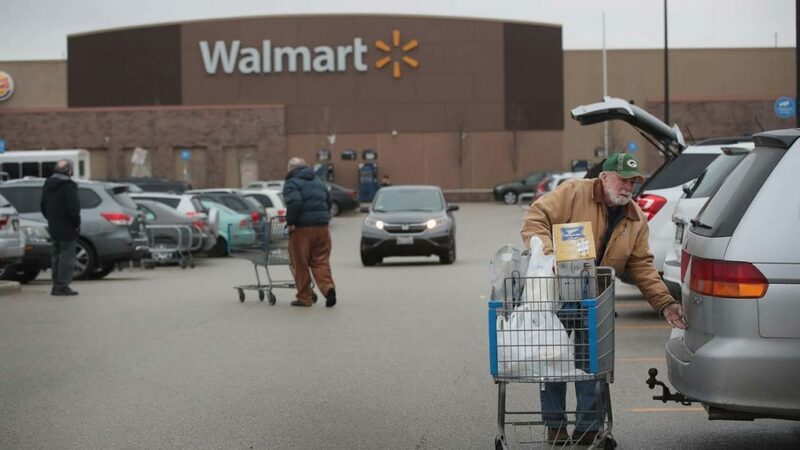 Under the program, customers can also pick up orders free if they go to one of Wal-Mart’s 4,700 US stores. These efforts may cut into Amazon’s lead in e-commerce, but overtaking Amazon appears unlikely anytime soon. “They have invested heavily on channels. It will restore growth that was necessary for survival,” said Keith Anderson of e-commerce analytics firm Profitero. “I don’t see anything that suggests that Wal-Mart would catch up to Amazon or beat Amazon, but it’s still very early,” he said. The vigor of Wal-Mart’s online investments today contrasts with its initial reticence in e-commerce, which was due to worries that growth of online shopping would cut into sales at brick-and-mortar stores. For now, Wall Street is giving the edge to Amazon, valuing the technology giant at $453 million, compared with Wal-Mart’s $230 million. That’s in spite of Wal-Mart’s far greater overall revenues, which were $485.9 billion in 2016, more than 11 times those of Amazon.